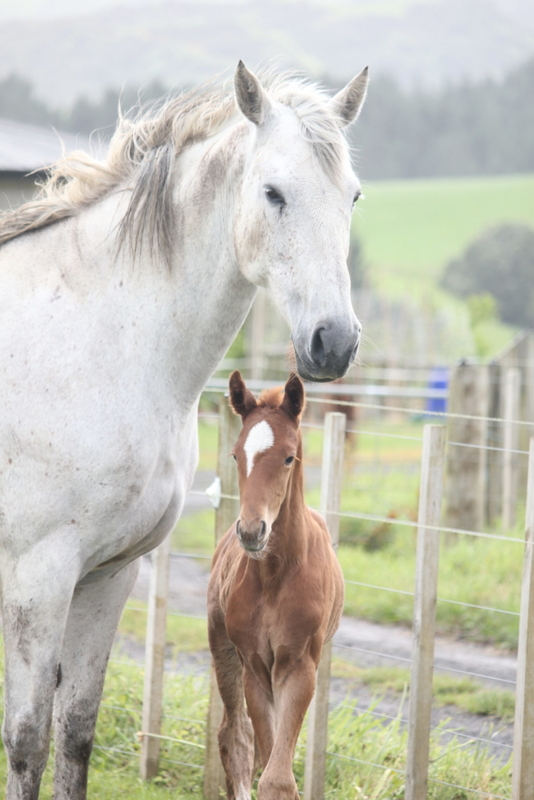 Sign up for our periodic newsletter for the latest NZ Sport Horse breeding news and rankings. 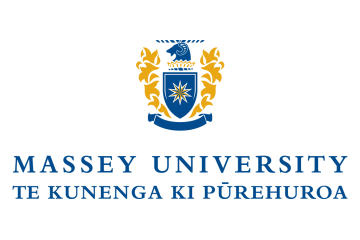 Equestrian Sports New Zealand and Massey University have initiated a programme to improve the quality and supply of sport horses in New Zealand. 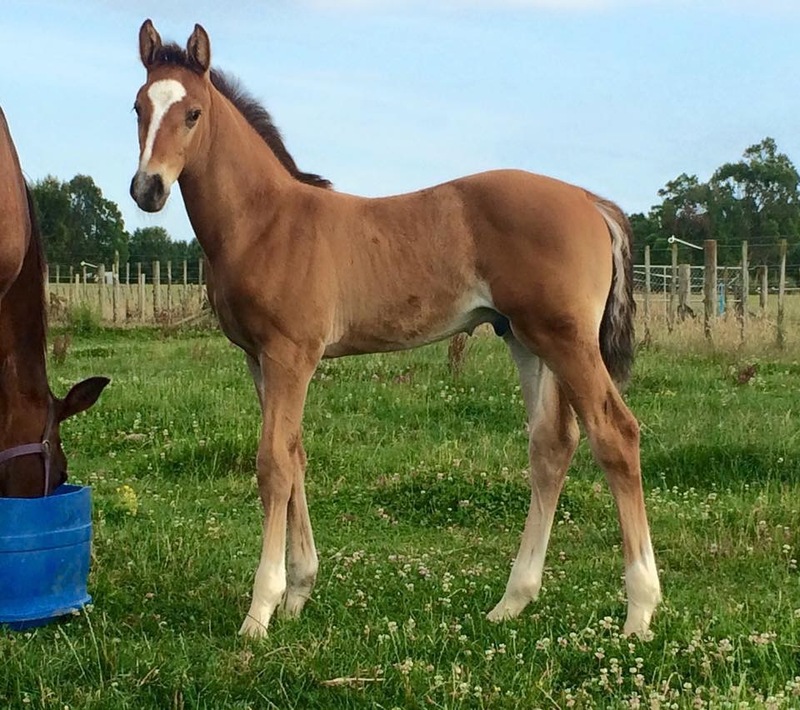 This initiative aims to bring New Zealand’s sport horse breeding in line with best practice world standards. Greater depth and integrity of horse pedigree data combined with results on one platform will provide a complete pedigree and performance package for potential buyers including the export market. 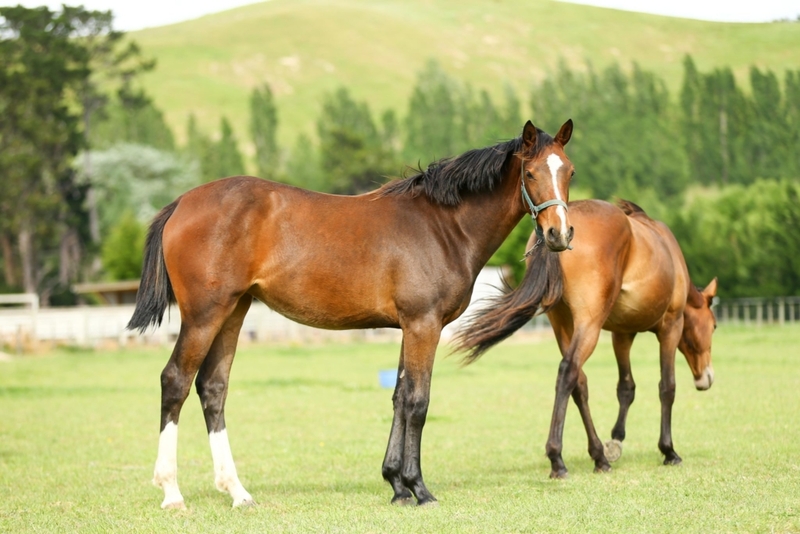 The New Zealand sport horse industry has only a few large scale commercial breeders, with the smaller hobby breeders being the most numerous. 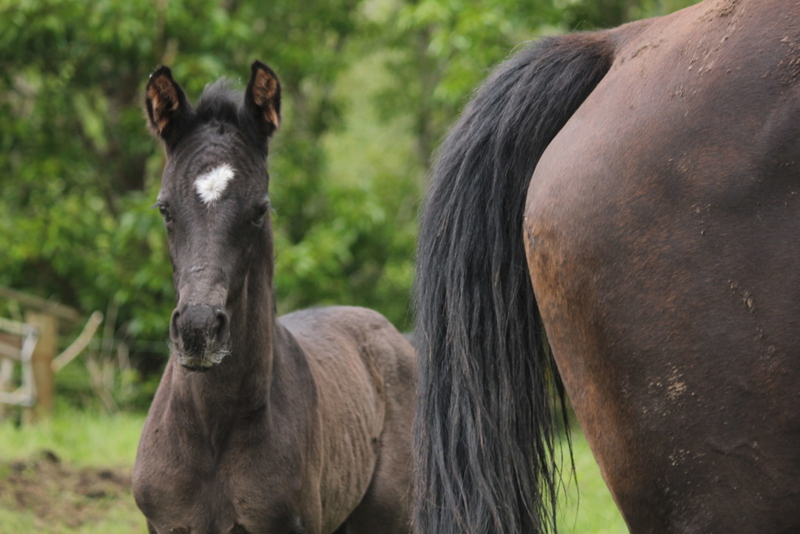 Compounding this, sport horse breeding is fragmented with an estimated 30 different breed organisations providing variable levels of support and registration for breeders. The New Zealand sport horse industry is estimated to have a contribution to New Zealand’s GDP of an equivalent value of the racing industries (~$NZ1.1Billon). However, as an industry many aspects of equestrian sport lack both vertical and horizontal integration. At present the lack of vertical integration, from breeding to sport, limits identification of suitable breeding products and limits the flow of product into sport and onto the export market. The lack of centralised recording of non-racing horses also provides a significant biosecurity risk for the industry, as control measures cannot be implemented based on reliable metrics. One of the aims of the programme is to calculate breeding values (BVs) by integrating pedigree and performance on the ESNZ database. 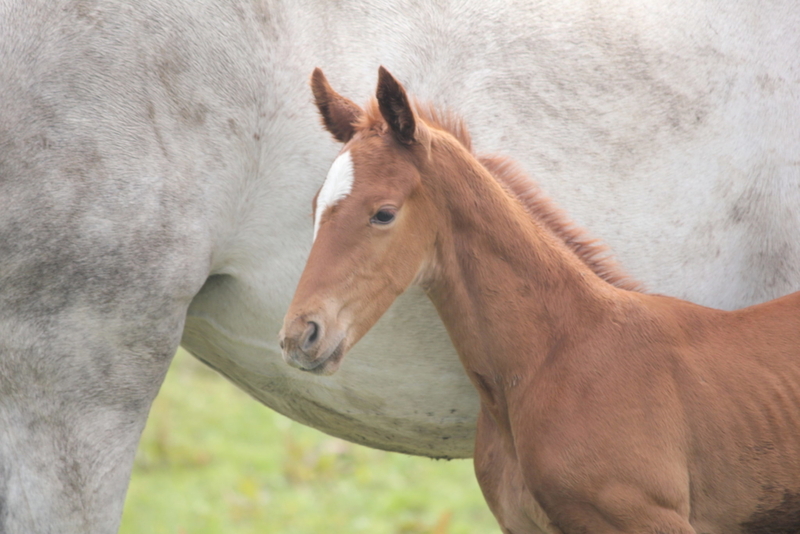 Breeding values can guide breeders in their breeding choices to reduce wastage and improve the quality of sport horses bred here. BVs will contribute to increased domestic and international consumer confidence in the New Zealand sport horse. And that results in a more robust and financially secure market for breeders and producers. The integration of pedigree and performance will help market young horses and horses not yet competing internationally because their family performance records will be clearly visible and identified within the database. The first set of sire rankings is based on showjumping young horse classes. The aim is to progressively add other discipline rankings including dressage and eventing. The first is generated for the Showjumping age series classes for the last two (2015/16 – 2016/17) seasons. Data is restricted to stallions with three or more progeny that have completed double clears. The reliability column represents the percentage certainty of the ranking based on the number of progeny contributing to the sire’s ranking with an assumption of jumping performance having a h2 =0.2. Unknown is the grouping of horses that do not have a sire listed on the ESNZ database. The second table is based on the Showjumping age series classes for the last 18 seasons (1999/2000 – 2017/18). Data is restricted to stallions with three or more progeny that have completed double clears. The reliability column represents the percentage certainty of the ranking based on the number of progeny contributing to the sires ranking, with an assumption of jumping performance having a h2 =0.2. The sire Unknown is the grouping of horses that do not have a sire listed on the ESNZ database. h2 refers to the heritability estimate of jumping performance. It represents the proportion of observed variation in jumping performance which is caused by differences in genotype between individuals. At the time this table was generated, ESNZ was waiting on results from a number of shows. ESNZ has set up an interim New Zealand Sport Horse Breeding working group which includes Associate Professor Chris Rogers and Lecturer in Equine Studies Dr Javier Roca Fraga from Massey University’s School of Veterinary Science, President of the NZ Warmblood Association, stallion owner and breeder Jody Hartstone and breeder and ESNZ Board member Jenny Booth to work with sport horse breeders on ways to improve the quality and supply of horses. The New Zealand Thoroughbred industry and Sport Horse Ireland provide good models of integrating breeding and sport, including sire rankings based on breeding values. In the medium term, integration of international FEI data with New Zealand data will help identify New Zealand-bred horses competing internationally and not currently linked to their country of origin. New Zealand will look to emulate the major European sport horse producing nations and their age series class finals (e.g. the Bundeschampionate in Germany, Fontainebleau in France, or Millstreet finals in Ireland) which provide a shop window for the breeder. These competitions encourage the development of professional/semi-professional riders focusing on producing young horses for these competitions and subsequent sale. These competitions also provide opportunities for young riders to develop their trade in preparation for international sport. Increased capability in riders and identification of top sport horsepower should be reflected in greater success on the international stage. In turn, this should increase the participation base in equestrian sport as success by the national team has been demonstrated as being one of the major drivers of enthusiasm and participation in equestrian sport.